We were recently approached to make a set of silicone inflatable seals which would be used in the paint manufacturing industry. 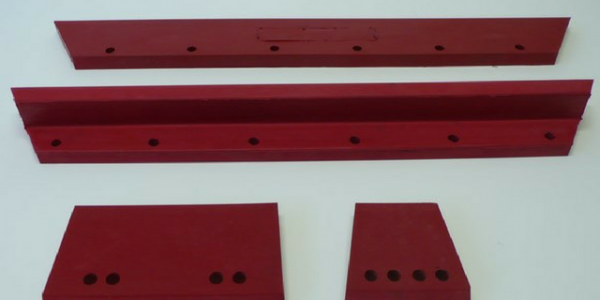 The customer initially called us asking for help as the original machinery manufacturer had a 6 – 8 week lead time so needed our help as production was at a stand still. 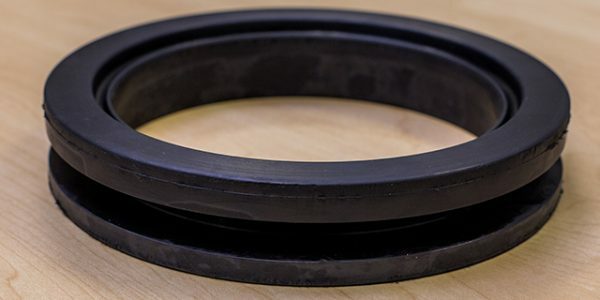 The longer their production was down, the more time and money they were losing so we had to work quickly in order to produce new seals that could stand up to the challenge of their environment. 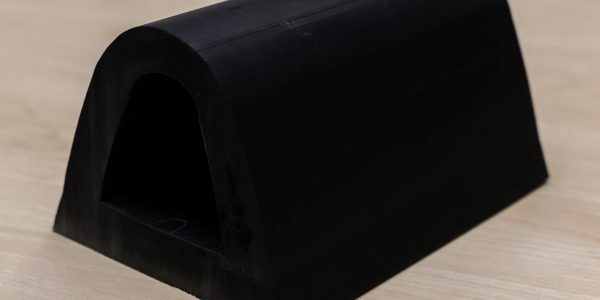 As we did not want to rush the manufacture and risk produce a long term solution that wasn’t suitable, we made a temporary seal solution which worked for 8 hours shifts while we looked into the type of rubber needed. 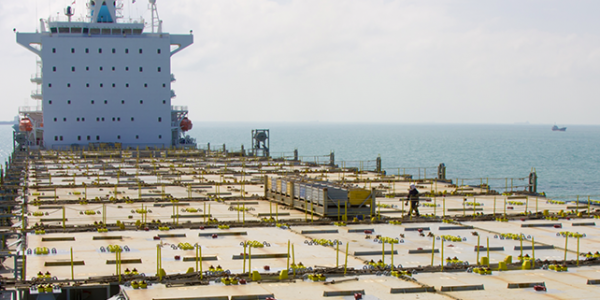 This helped get the customer running on a short term basis while we worked quickly to get the customer back up and running 24/7 production without disruption. 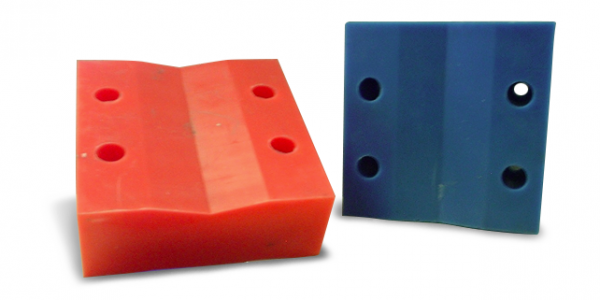 Following a site visit, seeing the application, and the issues within the production cycle, we developed two new designs in two different types of material. We eventually opted to go with silicone 60 shore with high tear strength. The material needed to be able to expand and seal against a steel body/ The most important property was to resist the chemical cleaning liquid which it comes in contact with regularly to stop buildup on the seal. The challenges we had to overcome was the time to produce the new tooling to manufacture the seals along with the environment they are used in and the harsh chemicals used under pressure. Our team worked quickly and efficiently together to build the product and communicated with the customer to get all the details needed to make the product.